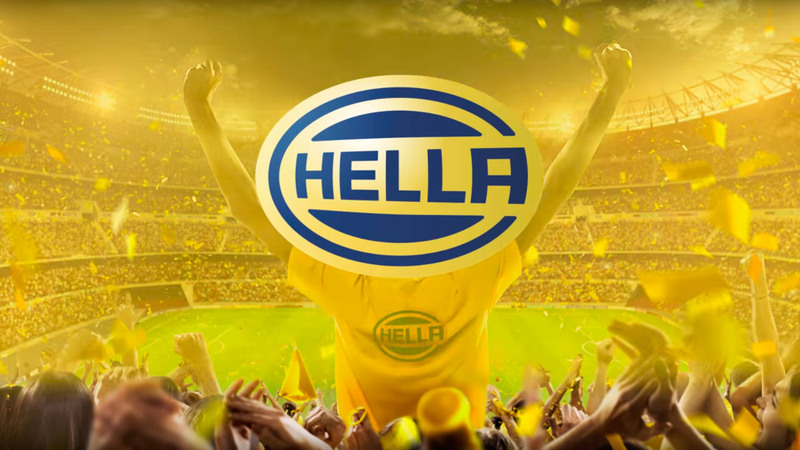 A sample of our work for HELLA, one of the largest companies in the automotive auxiliary industry sector. Comprehensive development of an award-winning campaign that makes the most of UEFA Euro 2016 taking place in France for a joint, themed action along with the newspaper Marca and its entire set of media. Its encompasses the creation and management of all the media and support of the action: concept, graphic, digital and audio visual creativity, media plan, branded content and social media.